Hendy will supply three high performance and bespoke aluminium hulled Highfield RIBS designed by Adam Younger. Hendy Group has been appointed as official RIB partner to INEOS TEAM UK’s supplying bespoke Highfield RIBS to support the team’s 36th America’s Cup Challenge. Hendy is the UK distributor for Highfield Boats with engines supplied by Honda Marine and this partnership will see Hendy involved throughout the America’s Cup Challenge. As part of the partnership Hendy will supply three high performance and bespoke aluminium hulled Highfield RIBS designed by Adam Younger. 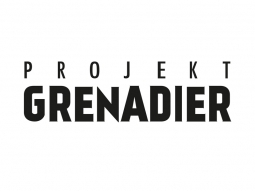 Chief executive of Hendy Group, Paul Hendy, said the company was delighted to be involved with such an exciting, high performance project. “We are incredibly proud to have been chosen as an official partner for this challenge which culminates in New Zealand in 2021,” said Paul. 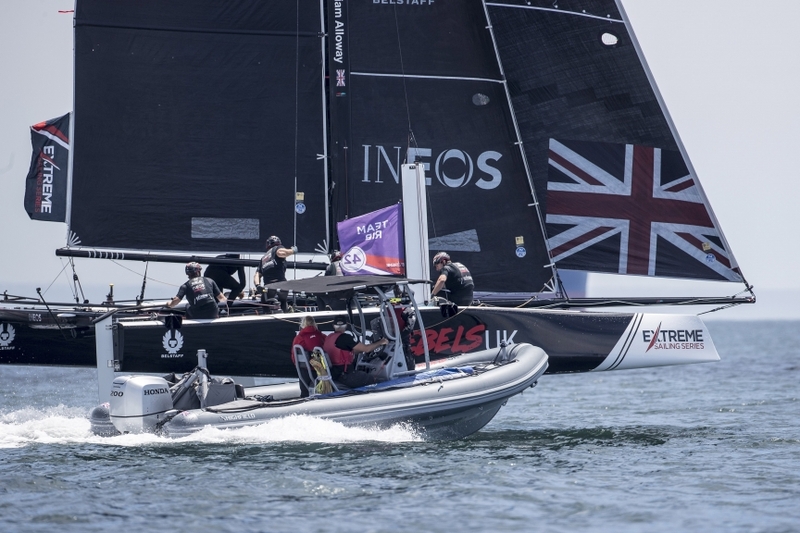 The INEOS Rebels Highfield coach boat in use during the Extreme Sailing Series 2018. 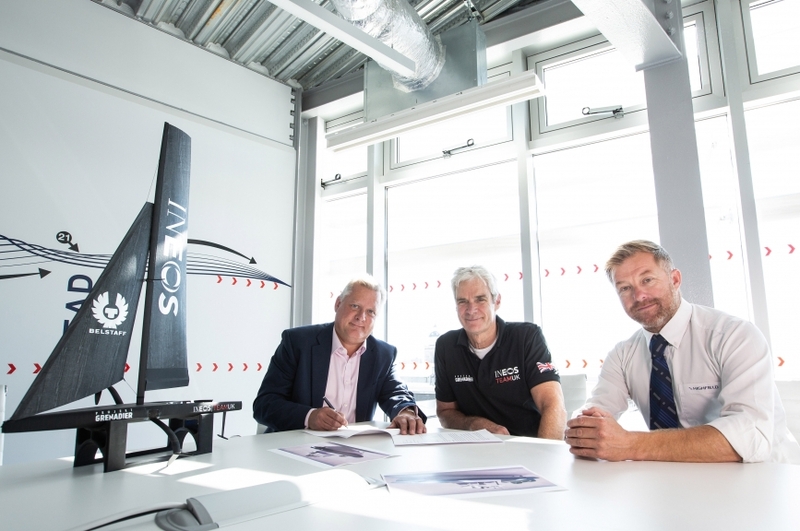 James Stagg, head of operations for INEOS TEAM UK, “We are working closely with Highfield to design and build a fleet of bespoke high-performance support boats for use in our 36th America’s Cup campaign. The RIBS are to be delivered in spring 2019 with Highfield branding and powered by Honda.